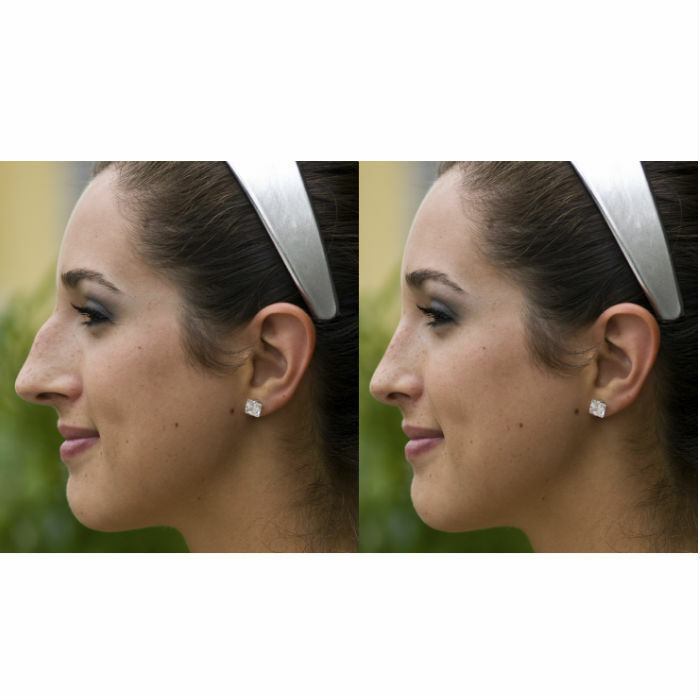 Rhinoplasty, one of the most popular and challenging procedures that we do entails both large functional and cosmetic components. The nasal airway can be compromised by a host of anatomical problems. These may include septal deviation caused either by a trauma or occurring congenitally. There can be overgrowth of the lateral walls, the turbinate bones, and there can be collapse of the nasal valves we deep inspiration all combining to cause difficulty breathing through the nose. The reconstruction and correction of these problems are generally functional and often covered by insurance. 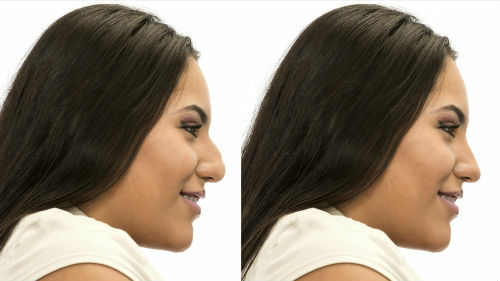 They are an integral part of any rhinoplasty procedure. The cosmetic considerations for rhinoplasty are numerous. Changes can be dramatic or they can be subtle. 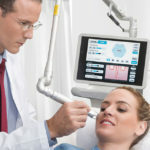 prediction tracings off of the patient’s own photographs are used to glean the amount of change the nasal appearance the patients wish to see. There are innumerable techniques that allow those changes to be reasonably predictable. In any event, consultation and consideration of all the aspects of rhinoplasty are necessary before entertaining one of these procedures.